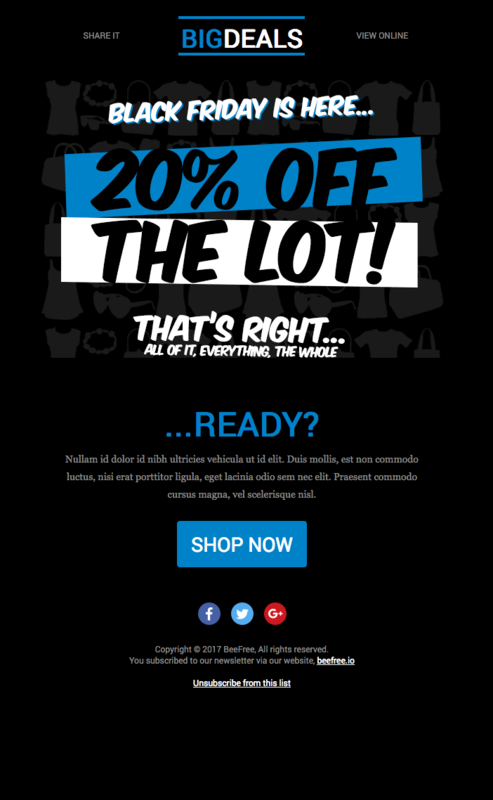 Below are some of the best Email Marketing Examples we have to date. We have top notch designers on staff that can make your emails stand out and meet any budget! Our designers use a service called Stipo, this allows us to create emails that look spectacular at an extremely fast rate. One of the issues designers and developers face when creating emails is the fact that the email does not work properly on all email clients. The email client that causes the most grief is Microsoft Outlook. However, with our experts designers on staff and the great tools provided by Stipo, we can create emails that look great everywhere... including Microsoft Outlook! Take a moment to browse through our examples, we have a feeling you will be impressed! If you are impressed, please check out the pricing by clicking the button below.